You said we were going to the park. 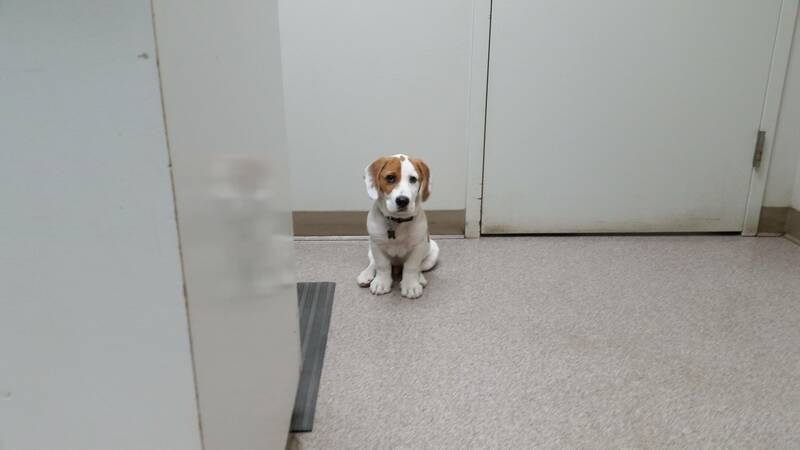 This is the vet’s office. I don’t even know who you are any more. All will be forgiven if you can get me one of those chewy bacon treats though. This is where you get them, right?